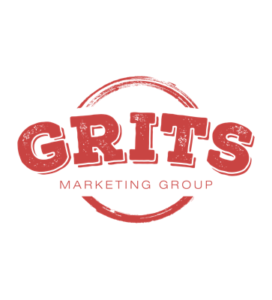 Grits Marketing Group’s mission is to take marketing “hassles” off your plate and make your day as comfortable as breakfast in Grandma’s kitchen. Think of us as a full-time marketing manager for your business, but that you only have to pay for when we actually perform work for your business; like a receptionist that is waiting to answer your phone all day, but you only have to pay for the actual calls answered and nothing more. We make it feasible for you to have the value of someone focused on your marketing efforts full-time without the full-time expense. Services include: small business marketing, media planning/buying, website design/development, brand development & project/consulting services.